We’re cat friendly! And now we are OFFICIALLY ACCREDITED by the International Society of Feline Medicine!! 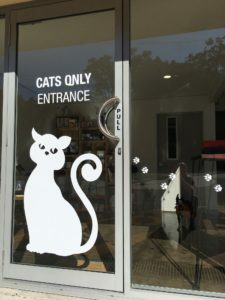 We had to wait until after we opened to submit our official ISFM Cat Friendly Accreditation application because achieving the certification isn’t just about design (which we’ve nailed ;)) but also about procedures and training and the general “way we do things” around the Centre with regard to cats. 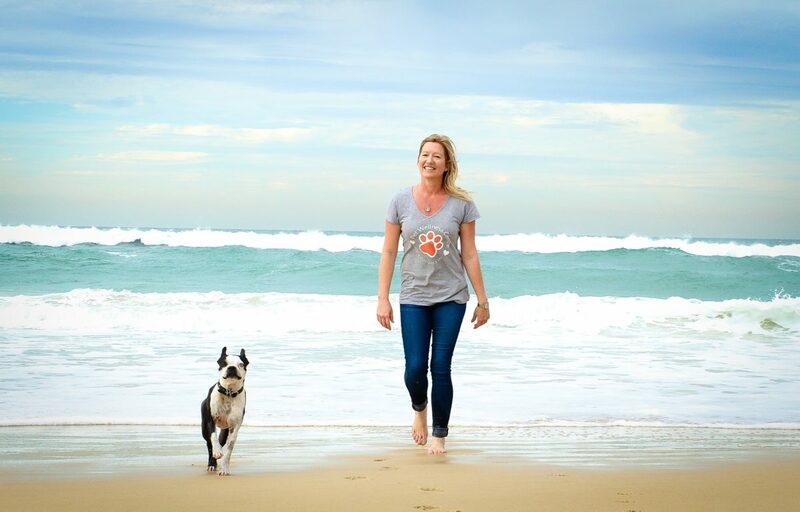 We are extremely proud to say that we have now been awarded the GOLD CERTIFICATE by the International Society of Feline Medicine and we are the only Clinic on the Gold Coast to have their Cat Friendly Clinic Accreditation. Stress is a contributing factor to many illnesses in cats (just like in humans) and this is one of the reasons we are so proud of our Cat Friendly Clinic status. We make a dedicated effort to minimise as many causes of stress as possible for our feline patients when they visit the Centre. As all of our cat lovers and owners know, cats are not small dogs and they have very specific needs. We’ve worked really hard to achieve the Cat Friendly Clinic accreditation to reassure our cat loving clients that our vets, nurses and support team understand cats and their unique requirements. Our Head Nurse Bella is our official Cat Advocate at the Centre and it’s her job to ensure that we uphold the exacting standards of our Cat Friendly Clinic accreditation. She’s more than happy to take on the responsibility!